We have an application available for any high school seniors or college students that would like to apply for the Mike Menn Memorial Barrel Bash Scholarship. This is a $1,000 scholarship and it will be awarded during the summer of 2019. The Mike Menn Memorial Barrel Bash Scholarship Fund was established in 2017 as a way to honor Mike’s memory by providing financial assistance to college bound students who share his passions for horses, agriculture and community service. These scholarships are awarded on the basis of exceptional scholastic ability, involvement in agriculture and the equine industry, community service, leadership and/or financial need. I can email an application to anyone interested in applying. Feel free to contact me here or via email (krekeldvm@gmail.com). Please tag or share this with anyone you think would be eligible. 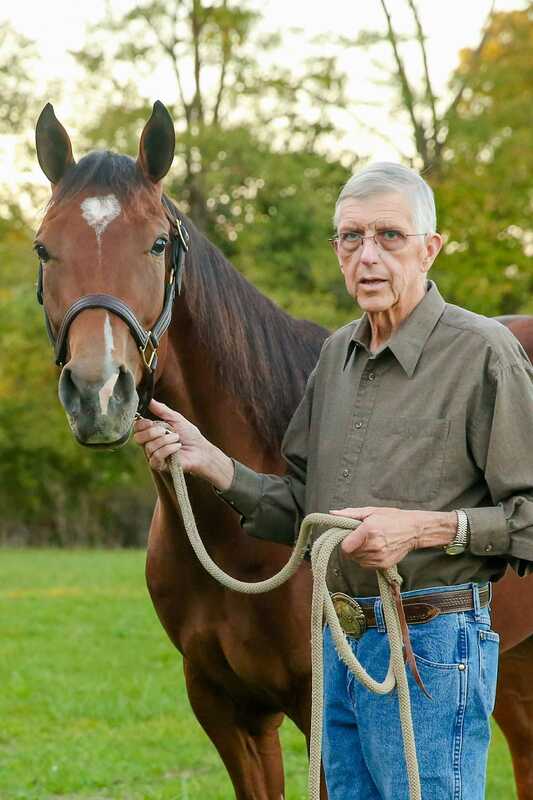 Mike loved the sport of barrel racing, and was proud to be a member of the Barrel Bash crew. He embraced his role as the gate official. Barrel Bash competitors treated him like family and many held a special place in his heart. He would be honored to know a special competitor could be given a scholarship in his memory.